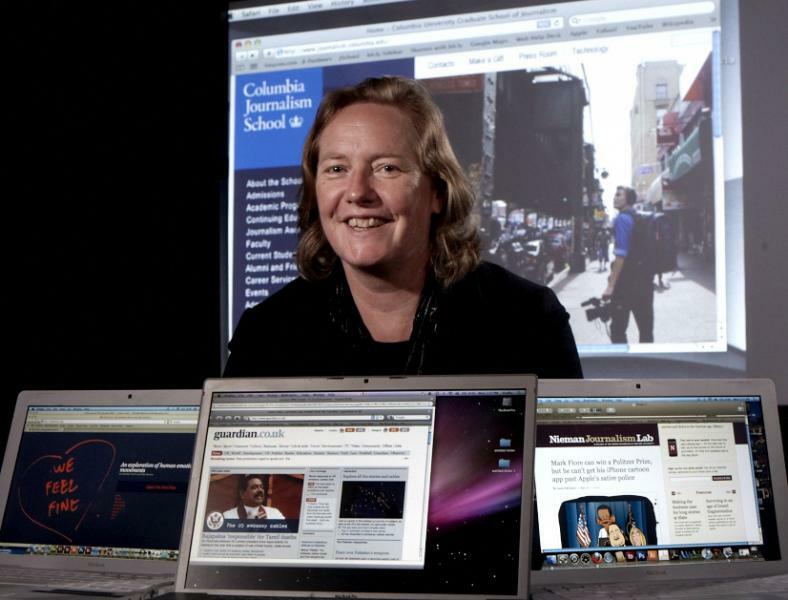 Emily Bell is founding director of the Tow Center for Digital Journalism at Columbia's Graduate School of Journalism and a leading thinker, commentator and strategist on digital journalism. She is co-author of “Post Industrial Journalism: Adapting to the Present” (2012) with CW Anderson and Clay Shirky. Bell is a trustee on the board of the Scott Trust, the owners of The Guardian, a member of Columbia Journalism Review’s board of overseers, an adviser to Tamedia Group in Switzerland, has served as chair of the World Economic Forum’s Global Advisory Council on social media, and has served as a member of Poynter’s National Advisory Board. She delivered the Reuters Memorial Lecture in 2014, the Hugh Cudlipp Lecture in 2015, and was the 2016 Humanitas Visiting Professor in Media at the University of Cambridge. She lives in New York City with her husband and children.